What makes holiday experiences memorable for travellers around the world? 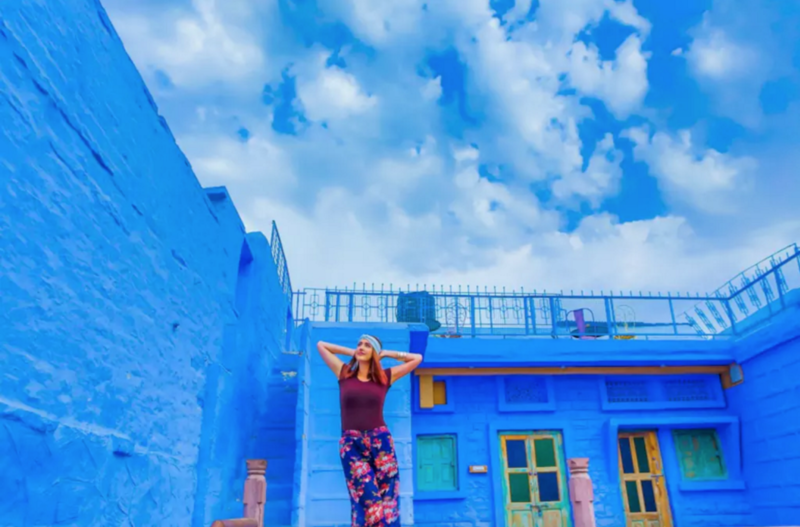 For the free-spirited travellers, who are hungry for something new, perfect travel experiences are often a carefully brewed concoction of comfort, hospitality with a certain originality to the experience. For years these experiences have been synonymous with international travel, but now the Indian hospitality industry has raised the bar. 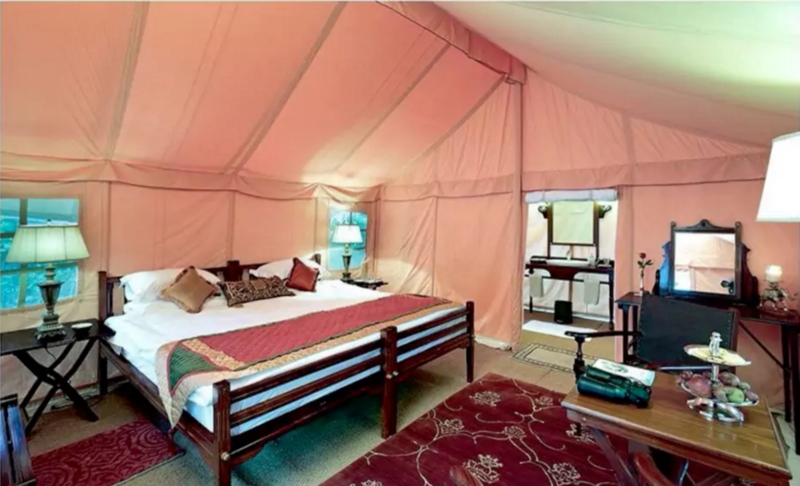 Indian holiday experiences are more experimentative and strive to offer something different. 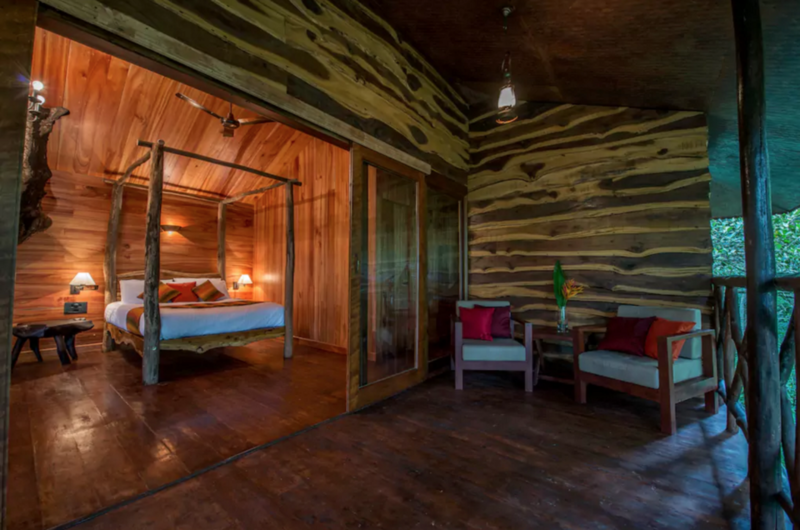 Check out these 10 exclusive Airbnbs in India that are hands down vacation goals for the free-spirited and curious amongst us. 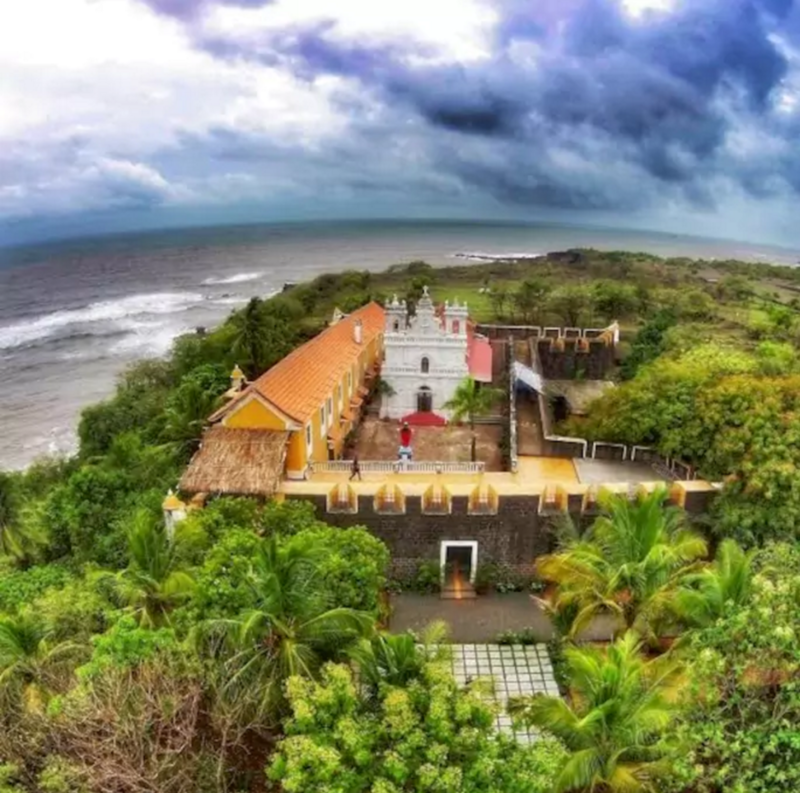 What’s so special: With the panoramic view of the Arabian Sea on your left, Fort Tiracol gives you a chance to stay at a 16th century Portuguese fortress in Goa. Most of the areas within the fort are accessible to guests. The best time to visit Fort Tiracol is during Christmas and Easter when the church within the fort holds a mass for the locals. The location of the fortress perched on top of a cliff gives you a view of the sublime seascape unlike ever before. 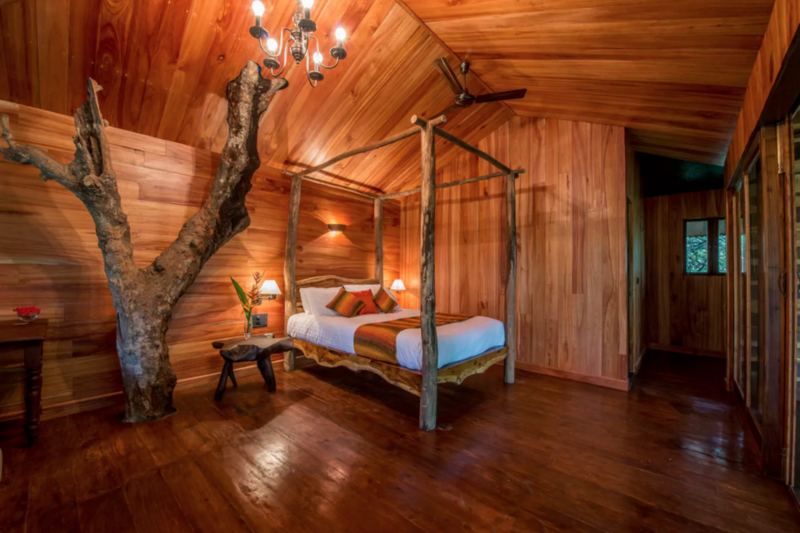 What’s so special: With an entire island and a butler to yourself, Vini’s Farm is like an escape of your dreams. The host promises organic food during your entire stay on the farm. Spend your days enjoying water sports on a quiet lake with your friends or a partner. 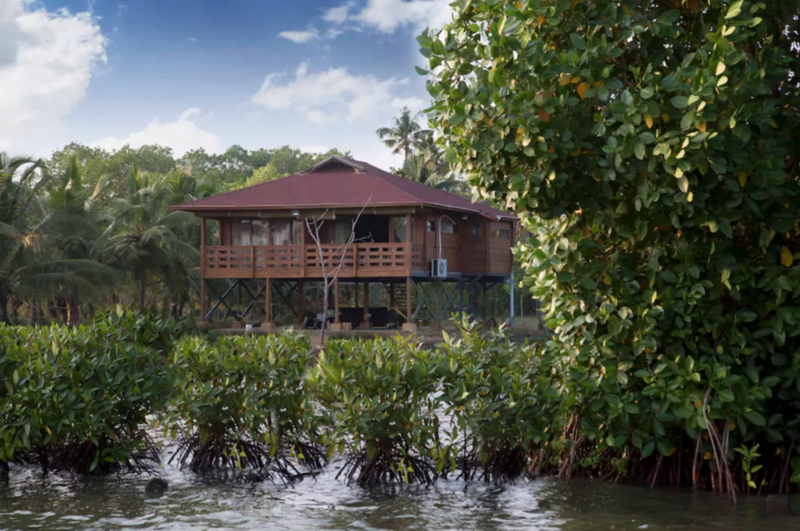 This island can serve as a quirky escape for some and a great romantic hideaway if you’re on the hunt for a quiet corner in India. Why so special: Dera Amer is your chance to get up and personal with nature and experience wilderness like an insider. Visit local tribes, enjoy a cocktail while watching the sunset on the desert and experience a jeep safari in the vast Thar Desert. 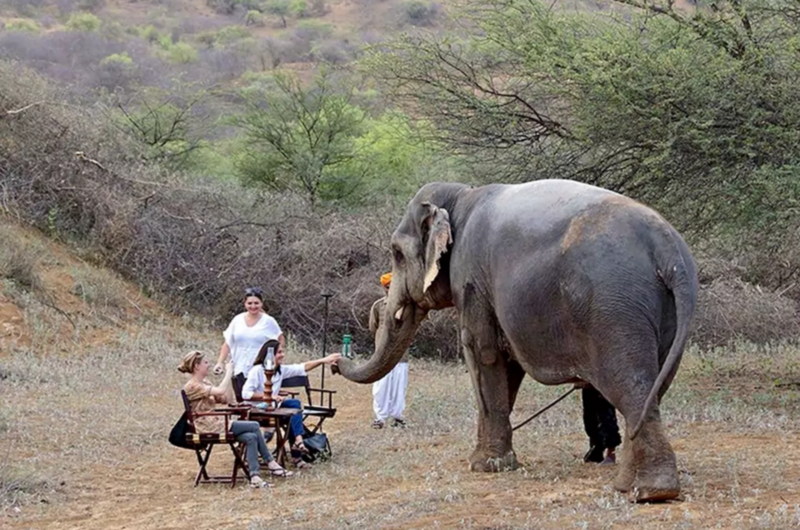 These private camps in the Aravali Ranges give you a chance to stay away from the chaos of the city and spend your day in this hideout with a resident elephant. What’s so special: You arrive at the property crossing the dense thicket of the plantation growing coffee, pepper and portions of cardamom and vanilla. What you witness next is more or less enough to send you to another time. Remember fairytales where closet doors opened into wonderlands? 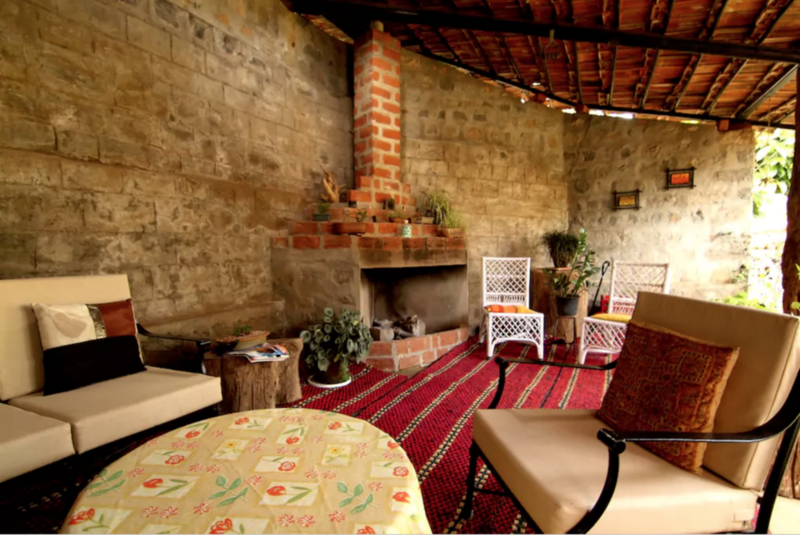 Kedakal Bungalow is a treasured ancestral property of Sandeep, Saumia and Maya, who are travellers themselves and understand the importance of preserving the essence of a 100-year-old house. What’s so special: Remember the camper-van travel trend set by the travellers of the 60s? 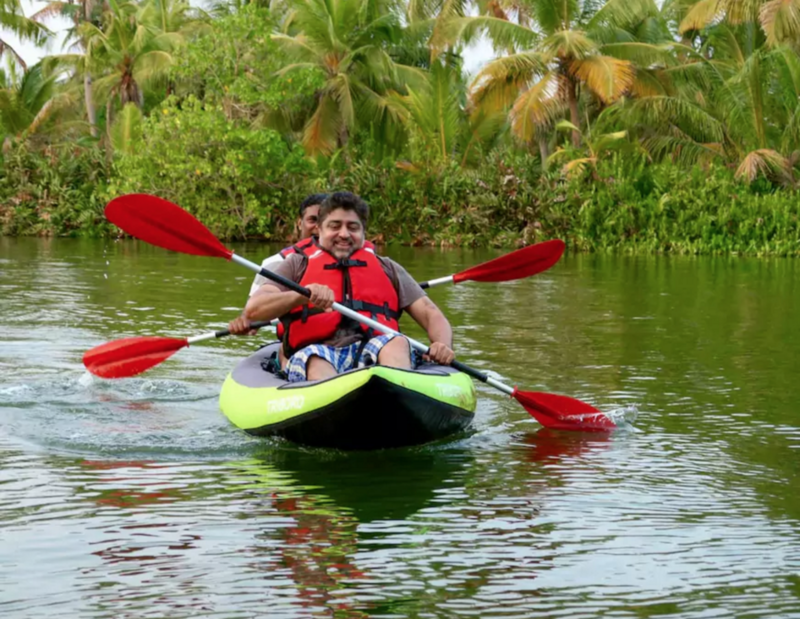 Green Kerala Getaways promises to give you the same age-old experience amidst the green hillocks in God’s own country with enhanced comforts for guests. 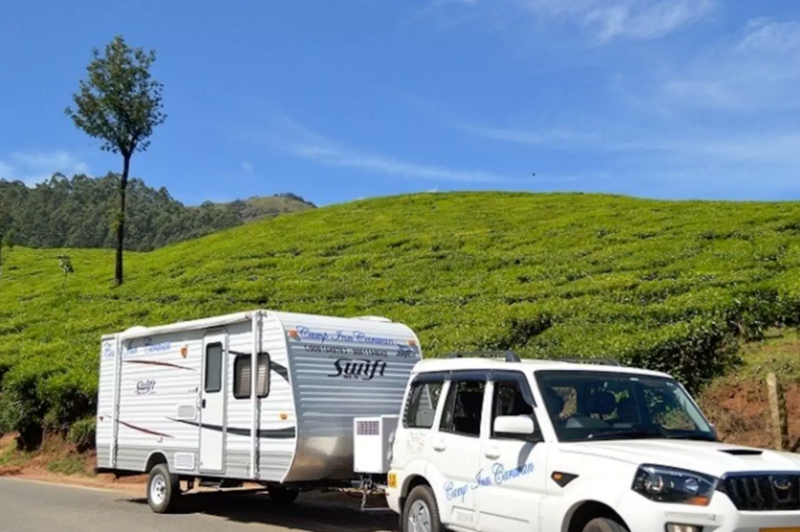 Stop by the campsites and experience Kerala in a travel trailer that is equipped with all the required amenities to give you a hassle free experience. 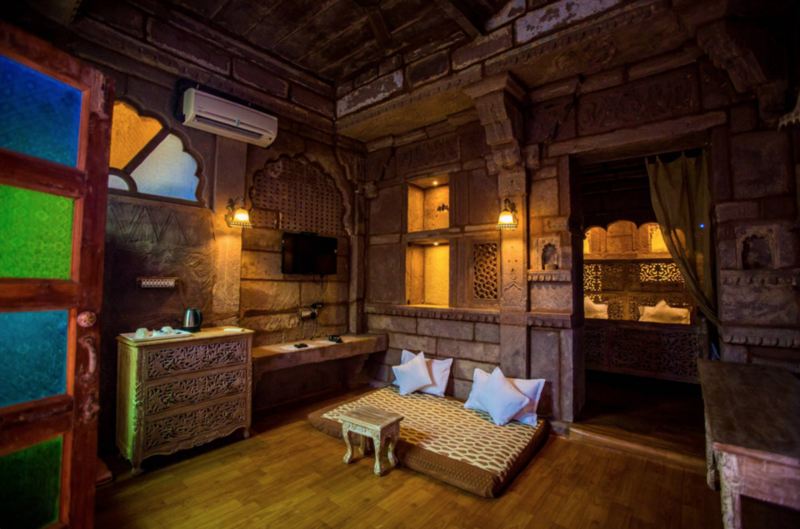 What’s so special: There’s a certain charm to the quintessential luxurious Indian holiday and this Oldest Boutique haveli in Jodhpur lives up to the much-talked about grandeur of the heritage hotels of Rajasthan. 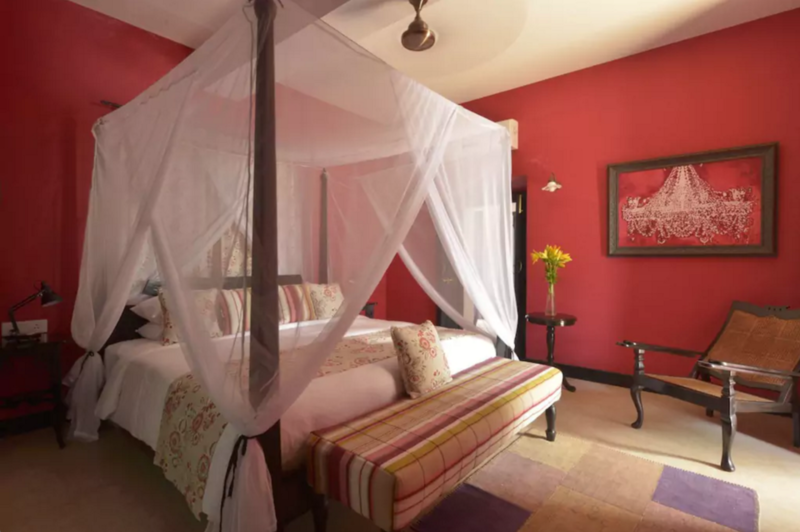 With paintings, artefacts, handmade furniture and carefully crafted interiors, every corner of this erstwhile seat of royals is visually stunning and defines pure luxury. 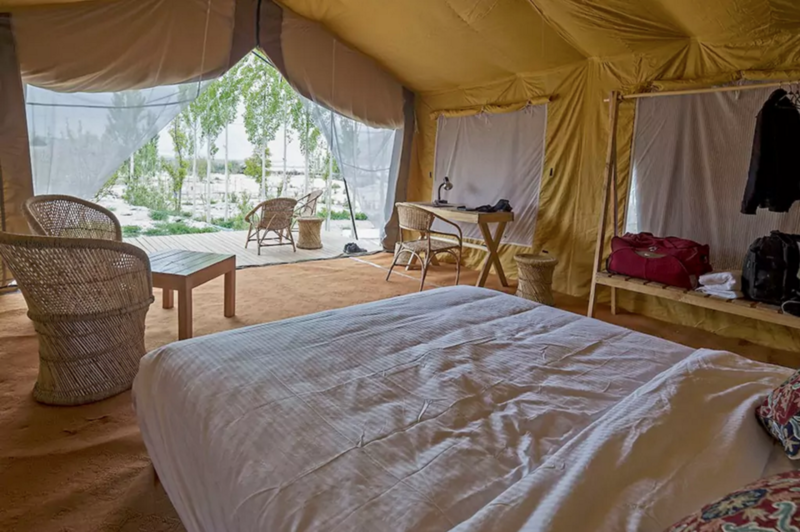 What’s so special: Crash pad tents give you an incredible glamping experience amidst the magical desertscapes of Jaisalmer. 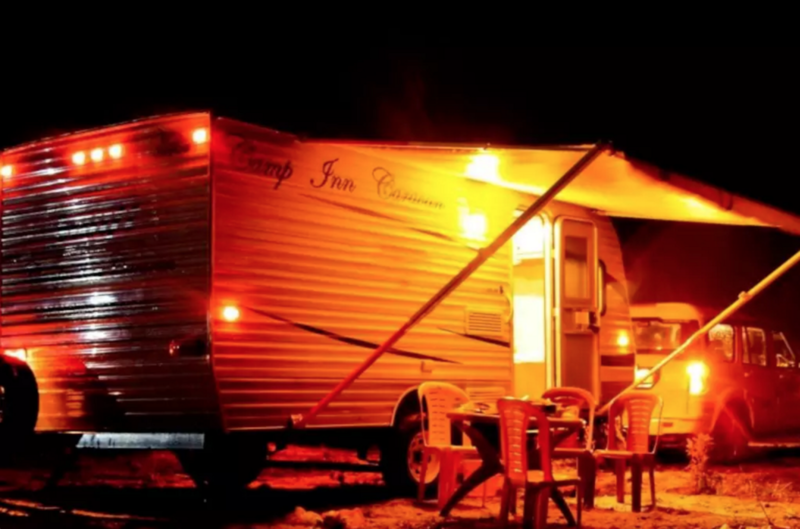 Enjoy the bonfire under a night sky full of stars with friends and family. 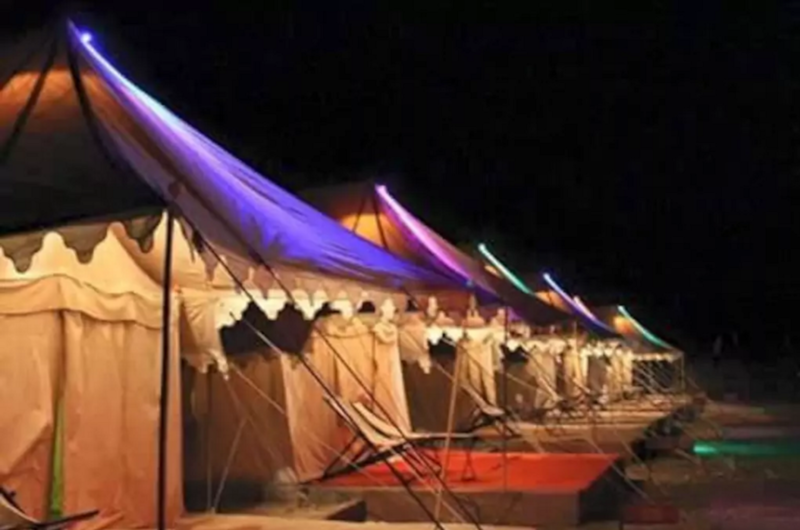 The colourful butterfly tents and the beautifully-designed Rajasthani mud huts in the middle of the desert give travellers a sense of escape that city dwellers are constantly in search for. 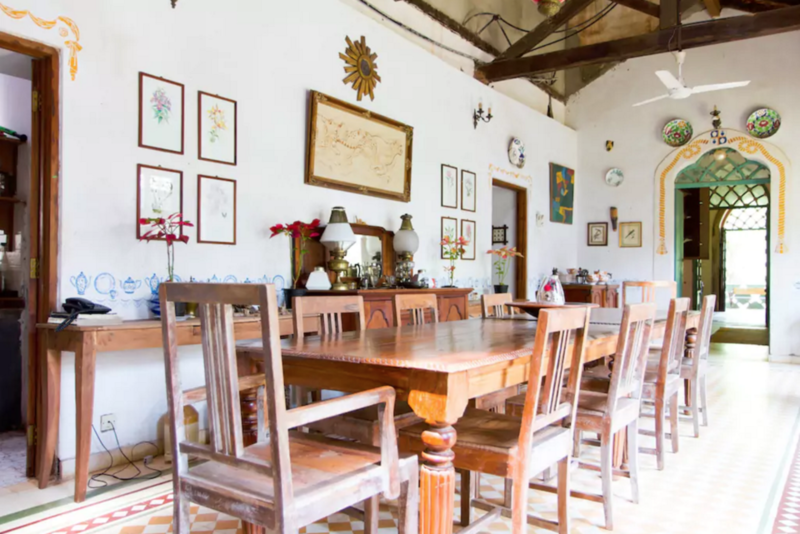 What’s so special: Synonymous with the old-world charm and colonial grandeur, this old Portuguese house offers a sense of nostalgia for traditions. The age-old furniture, antique art and frescoes on the walls are not just pleasing to the eye but also evoke emotions. 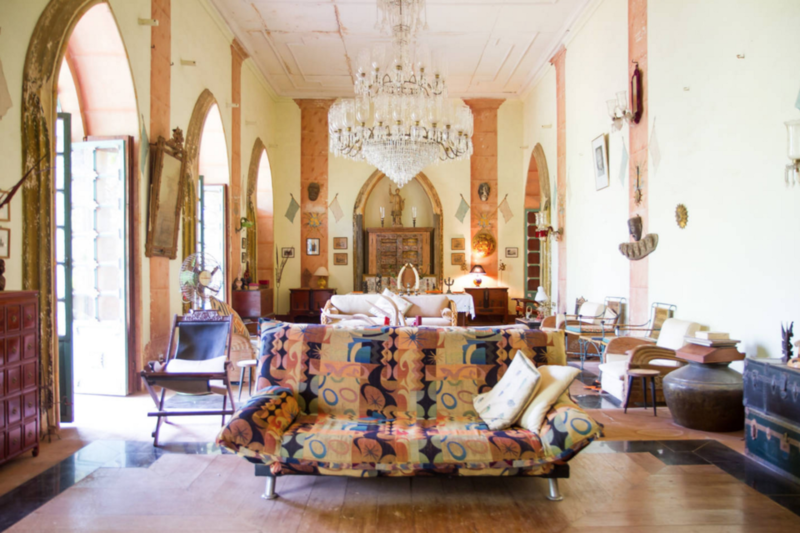 The mansion is located in the village of Loutolim, which is home to the celebrated Goan cartoonist Mario Miranda. And to every visitor Artisanale Loutolim looks straight out of one of Miranda’s classic illustrations. What’s so special: It’s a traveller’s dream to cross the high Himalayan passes and wake up to the 360 degree view of the Karakoram Ranges. 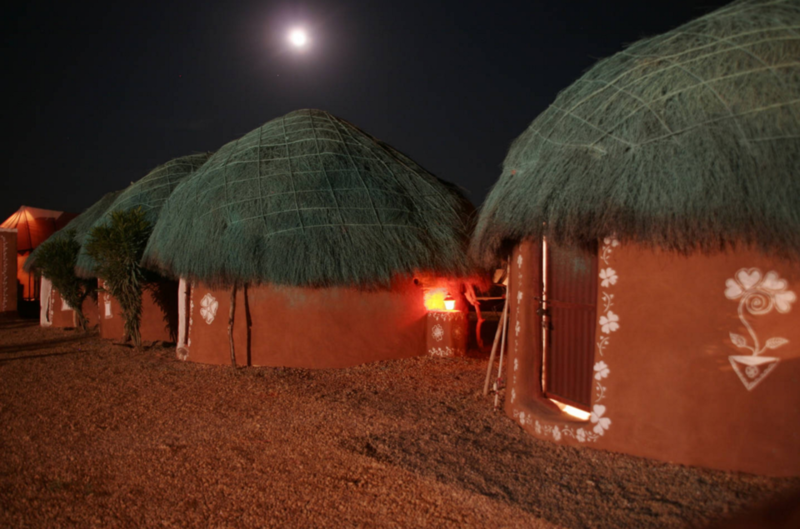 Nubra Ecolodge turns that special dream into a reality, while also providing comfortable and clean lodging. 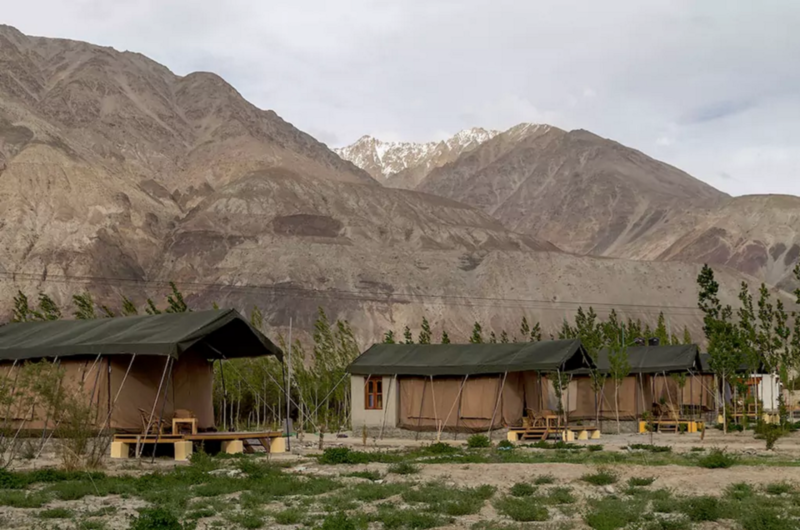 This family run-guest house and luxury camp site located near the confluence of Shyok and Nubra rivers is the answer to your hunt for the authentic Ladakhi experience. 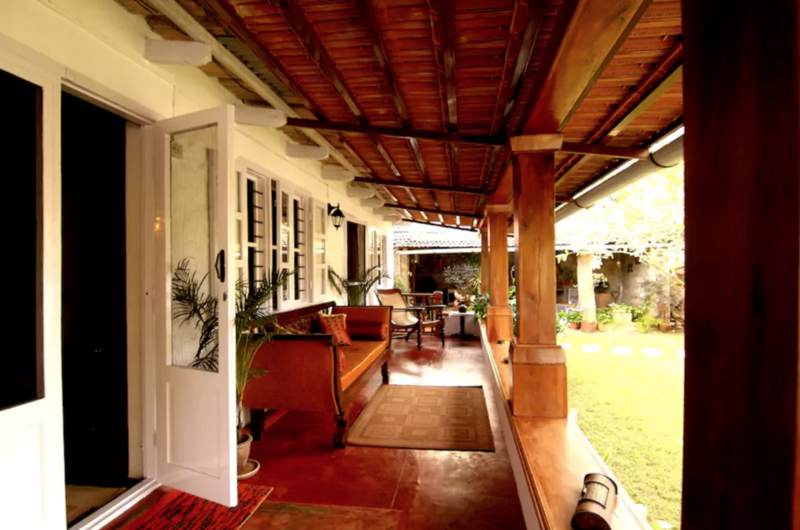 What’s so special: Ten kilometres away from the town of Sultan Bathery in Wayanad, this dream vacation house is placed amidst 200 acres of coffee and spice plantation. The rooms perched 40 ft high above the ground are designed to resonate peace and tranquility. Along with offering a luxurious tree house experience, Pepper Trail can also serve as a centre point to explore the prehistoric Edakkal Caves and the Wayanad Wildlife Sanctuary. So book your stay and pack your bags, these stunning Airbnbs are ready to give you a vacation in India like never before.